Do You Know an Innovator? Salute Them! Nominate a deserving colleague, client, customer or even yourself to receive a 2018 Industry Innovator Award! 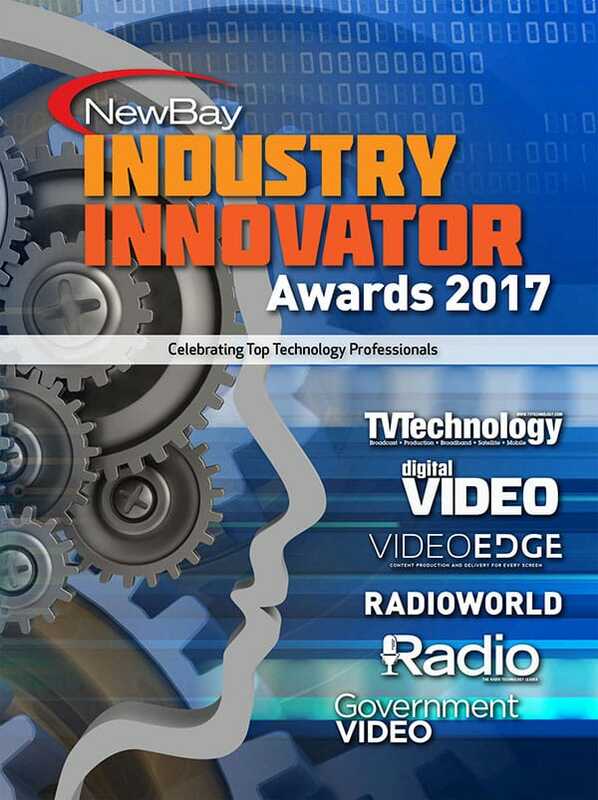 Welcome to the 2nd annual Future Industry Innovator Awards, recognizing outstanding work in the TV/video technology, radio/audio technology, content production/delivery and government video fields. Here's your chance to nominate a peer or colleague who has made an impact and deserves special appreciation. Take advantage of your chance to shine the spotlight on the brightest innovators in the industry. Nominations are accepted by each brand in the Media-Technology group of Future, including TV Technology, Digital Video, Radio World, Video Edge, Government Video and Radio magazine. Each brand will choose recipients from among the nominees. Anyone may nominate one or more people, for one or more publication awards, by filling out the form and paying the entry fee. Winners will be featured in the publications or websites, and receive a handsome award. Additionally, all nominees are saluted in a special Innovators’ Gallery publication. So whether they are chosen or not, your colleague will know how you feel because they will be honored publicly for their work and be included among other outstanding industry innovators. Click here to see the 2017 Innovators’ Gallery! What is the Future Industry Innovator Award? It’s an annual program to recognize and honor people who make a difference in TV/video technology, radio/audio technology, content production/delivery and government video. Anyone may nominate anyone. People who innovate in the fields of video, TV, radio or audio technology. Anyone. We welcome nominations from broadcasters, streamers, manufacturers, researchers, educators and anyone else working in the fields described above. Anyone whom you think deserves recognition.  Recipients will be chosen by a panel of editors and professional advisors from the respective fields, based on the information provided in the nomination and any other available public information. The nomination fee is $595 per person nominated, for consideration by your chosen Future magazine or brand. You may submit a person for multiple brands at 595 each. How do I increase the nomination’s chances? Our form will prompt you to explain in 500 words or less what makes this person’s contributions so special. Remember, what you write will appear in the Innovators’ Gallery e-book later this year and be seen by the public. What if I wish my nominee to be considered by multiple publications? Just nominate him or her for each by checking the appropriate box(es) on the form; so for example, if you wish to nominate Terry Smith for consideration by two magazines, the nomination price is $1090 ($595 x 2). The entry form will guide you. Fill out the form and submit it with the prepaid nomination fee. When are the honorees announced? Recipients will be announced around the end of September. All nominees and winners will be featured in the Innovators’ Gallery e-publication deployed to thousands of our publication readers in the fall. Winners receive an award for display, and are reported in the newsletters, websites, print publications and social media of Future Plc publications TV Technology, Radio World, Digital Video, Government Video, Video Edge and Radio magazine. All nominees are featured in the special Innovators’ Gallery, to be distributed in digital edition form to thousands of readers of those publications. Even non-recipients are winners, because your nomination text and their photo will appear as a mark of the esteem with which they are held in the industry. Yes until it is published as part of the Innovators’ Gallery. How can I maximize our chances of selection? How can my nominee get the most exposure from our page in the Innovators’ Gallery? Remember that the text and image you provide here will be seen by the judges and also published in the Innovators’ Gallery. Fill out the nomination text thoughtfully and with as much detail as possible. Why is this person someone special to you? What successes have they had, what projects have they led, what makes them noteworthy? Celebrate your nominee! Email Paul McLane at paul.mclane@futurenet.com. Industry Innovator Awards is part of Future plc, an international media group and leading digital publisher. Visit our corporate site. © Future Publishing Limited Quay House, The Ambury, Bath BA1 1UA. All rights reserved. England and Wales company registration number 2008885.